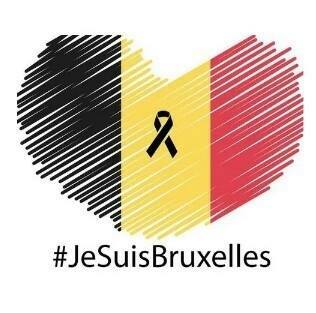 'Our hearts, thoughts, and prayers are with the victims and their families on this shocking day. We absolutely condemn these monstrous attacks. They are targeting innocent people, in a peaceful city that hasn't known anything like this since the second world war.